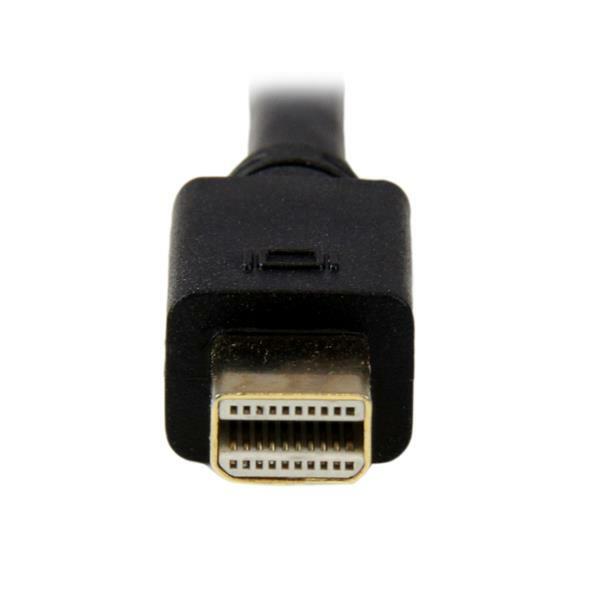 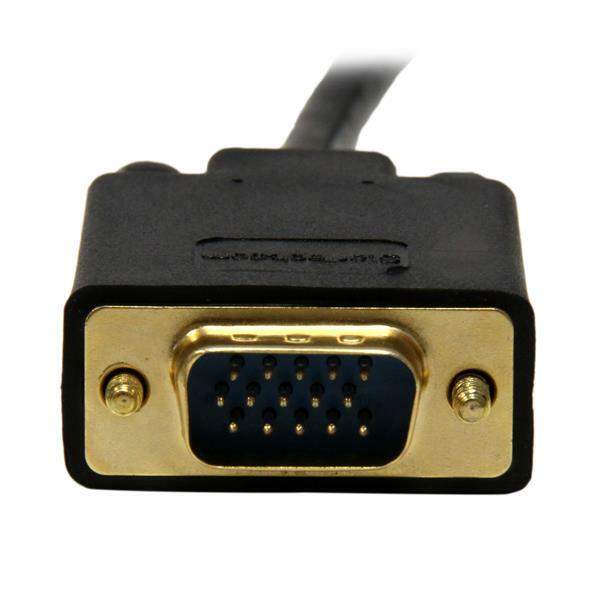 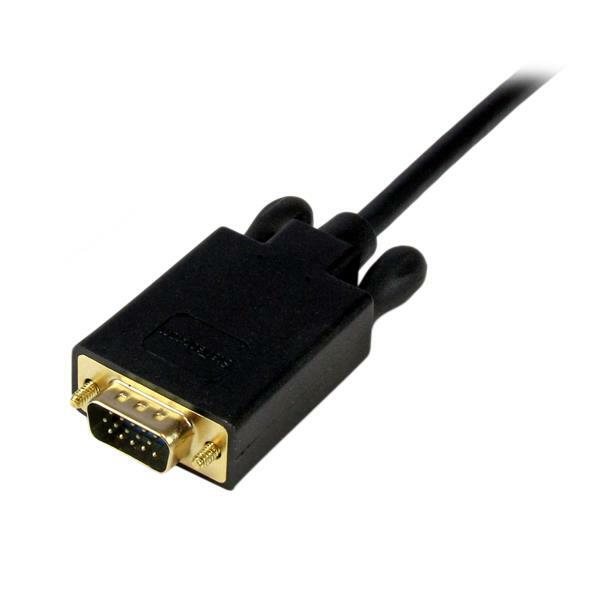 The MDP2VGAMM3B active Mini DisplayPort to VGA converter cable lets you connect your Mini DisplayPort-equipped desktop or laptop directly to a nearby VGA monitor or projector, saving the expense of additional adapters while eliminating the clutter of excess cable. 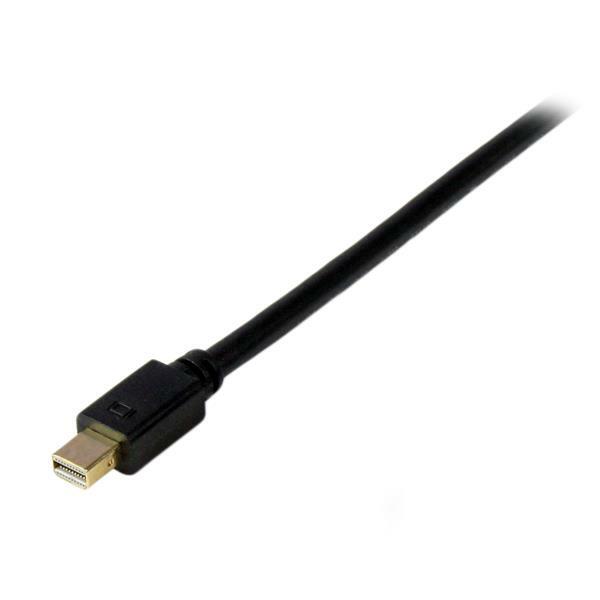 The adapter is the perfect accessory for any of your Microsoft® Surface™ Pro or MacBook® devices that support mDP. 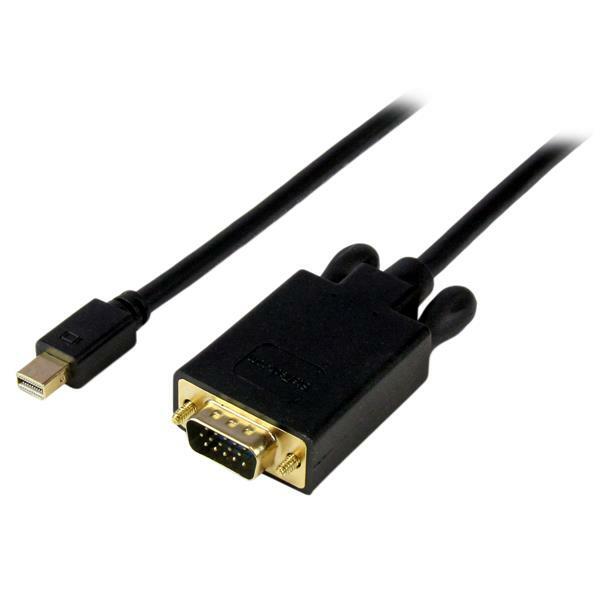 The MDP2VGAMM3B is backed by a 3-year StarTech.com warranty and free lifetime technical support.